All month long, we have been dabbling in acceptance. It’s a term that’s often confusing and misunderstood. Much like forgiveness, we often confuse acceptance with giving in. And forgiveness we mistake for condoning. But in reality, acceptance is the process of being received as “adequate or suitable.” Another way to think about it is OK or good enough. Forgiveness, to continue with the analogy, is letting go of the insistent desire for past occurrences to be different. They can’t be. Acceptance is not mediocrity, it’s not giving up. It’s not settling. It’s the acknowledgment that this very moment is OK, in this very moment I am OK, acceptable, enough. And anything from here is sprinkles on top. Equally so, forgiveness is unburdening myself of past transgressions, whether my own or others, so I can move forward. And coincidentally, you have to accept before you can forgive. 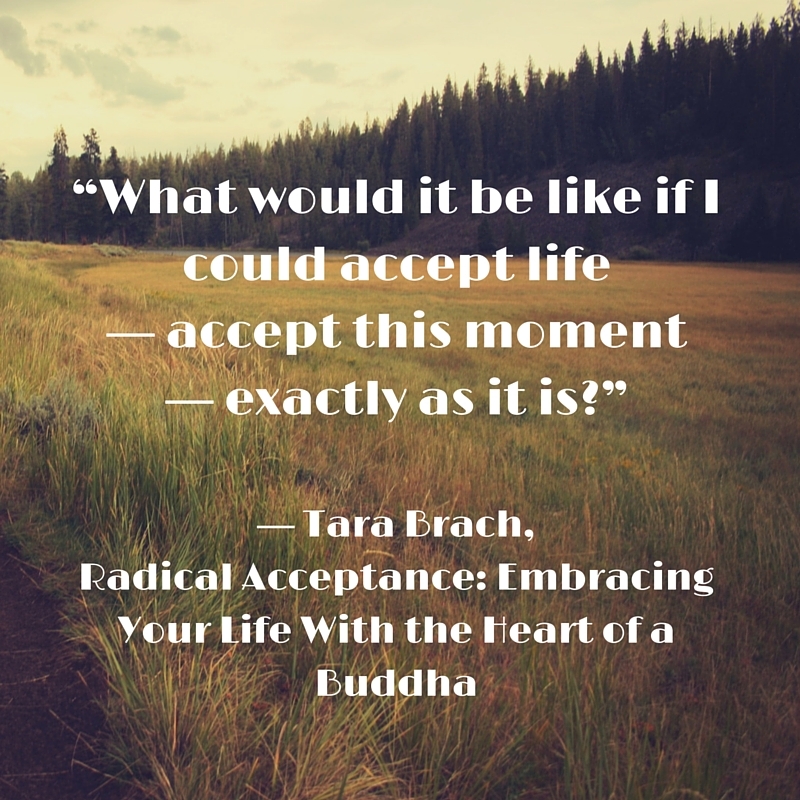 By my very nature, acceptance can feel like taking castor oil. I don’t want to accept now as suitable for fear I’ll stop trying. I don’t want to accept 4.99 miles because 5 was the goal. Acceptance and ambition walk a narrow, jagged, dangerous line with one another. Both are good and both will cut you. If forgiveness or acceptance are your kryptonite as well maybe we can all take a cue from the 12-steppers out there and work on it one day at a time. Just for today what are you willing to accept and forgive?